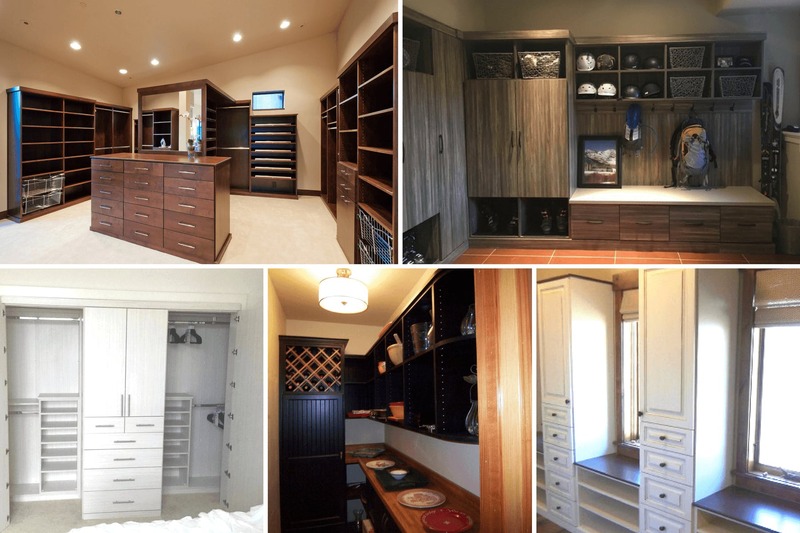 I’m fortunate to have a very strong design team working with me, but I still enjoy designing closets and other organizational solutions for our wonderful and varied customers. My background as an artist and designer allows me to bring a strong aesthetic sense to more complex and demanding projects, and to work well with interior designers and their clients. 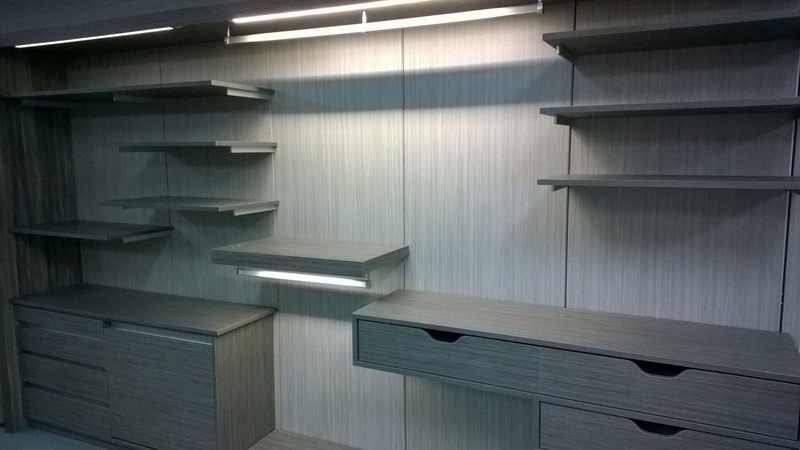 Contemporary design brings its own challenges as it often pushes the boundaries of what’s safely do-able with traditional closet manufacturing and installation processes. My close involvement in that side of the business allows me to take a critical look at a project and make sure it’s realistic before we get too far down a design path, and to come up with creative solutions to design problems. I’m endlessly fascinated by the whole process involved in modern home building and am never happier than when I can don my work boots and delve into a good construction site—as a result, I’m involved with both our local and State Homebuilder’s Associations at a board level, helping to develop and promote quality homebuilding throughout the State of Utah. When I’m not working at Closet Factory, I can usually be found in the barn, caring for and riding my beloved horses. My advice for anyone building or remodeling is to remember that we are looking to satisfy three requirements for you—organization, aesthetics and budget. The following tips will help us to do that to your perfect satisfaction. If your home is under construction and your closet designer can’t see your current closet space, it’s really helpful to have either an inventory of what you want to store in each space, or photos of your existing closets with your belongings in them so we can see what we have to store. There’s even a handy inventory form available on this website for you to fill out. Don’t leave your closet designs until the last minute. We are happy to work off plans or framing to make an initial design and give you a budget so it doesn’t come as a last minute surprise. We can always make adjustments at final measurement stage. 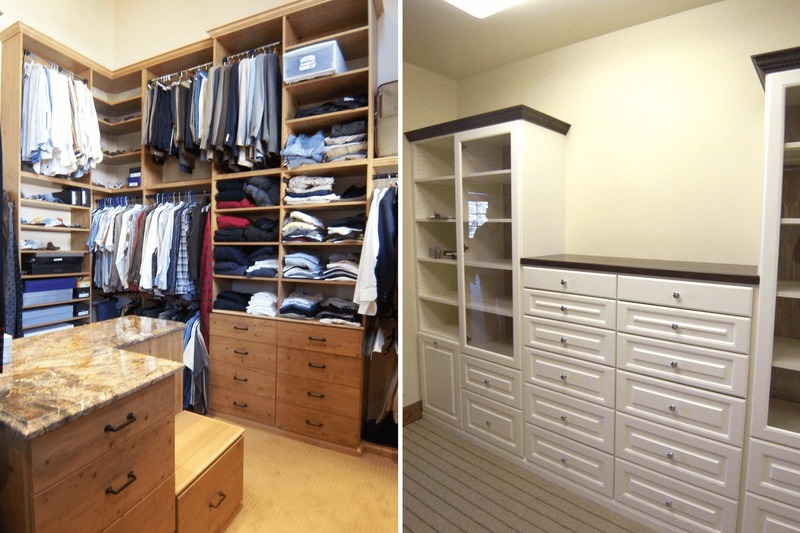 Talk to your closet designer early if you are planning a remodel. We can give you advice about such things as door placement before you even start, so you can avoid space-wasting mistakes and storage headaches. 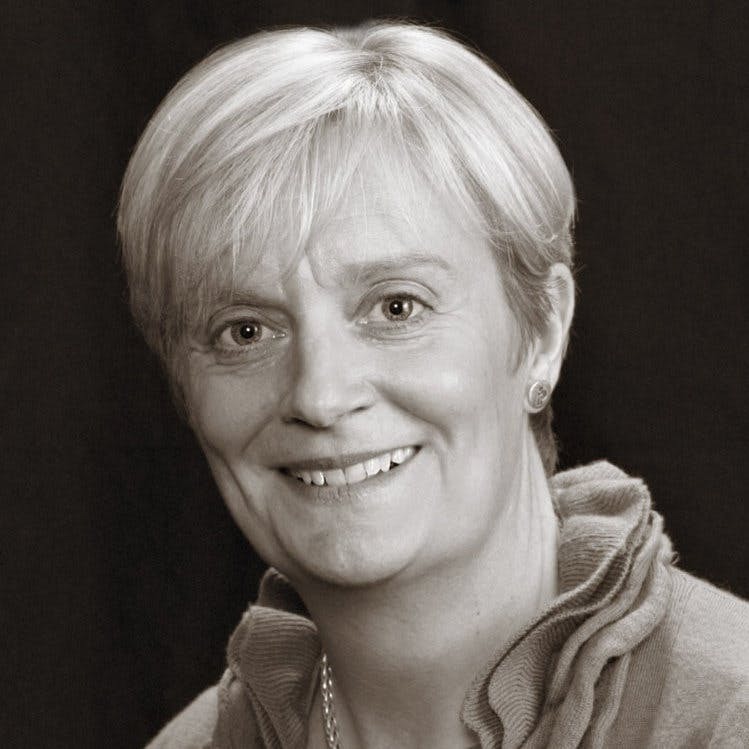 “Amanda is absolutely wonderful to work with, she is one of my most trusted sub-contractors. She has great design sense, her product is great, and her people are very competent. 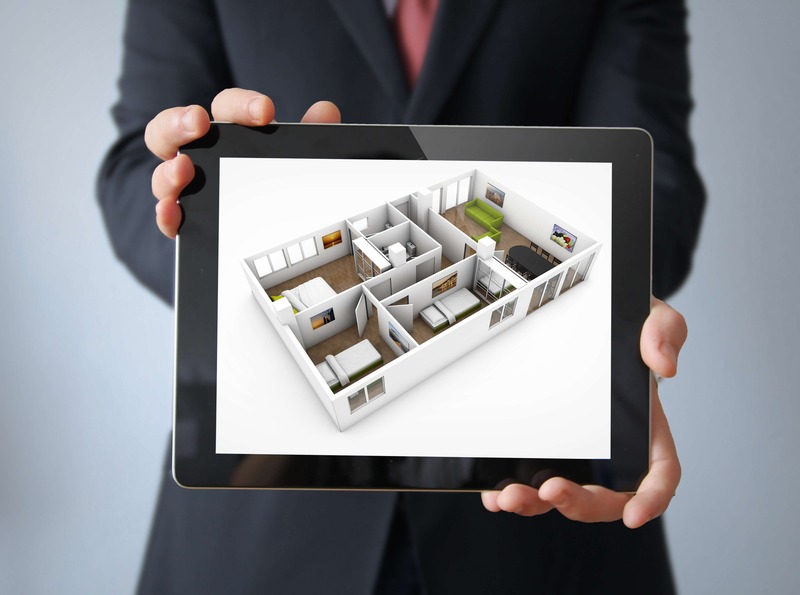 We have done six major projects together, each one being closets in up to seven rooms in multimillion dollar homes. They stayed within budget and finished on time. My father used to tell me that you can tell a lot about someone by their shoes… This is certainly true in closets! Tell me how many pairs of shoes you need to store and I can usually gauge what else needs to go in there. Remodels can offer some interesting challenges—especially in older or historic homes where the closets are frequently small and rather inconvenient. These are often more complex to design than their bigger counterparts, as it’s a matter of making them really efficient, rather than just cramming as much as you can into them. If possible, I always like to meet the client in the space we are designing and talk to them about their needs (and their wants, which may not always be the same thing!) However, I work a lot with out-of-state clients and we often have to collaborate via phone and email, or through their contractor or designer. In these cases, being able to communicate designs and ideas clearly is key, which is where our 3D software really comes into it’s own. As designers, we sometimes forget that our clients may not have the same sense of spatial awareness as we do, so just sending them 2D drawings can be confusing and rather daunting for them! Being able to send them 3D renderings is a huge help in having them truly understand the scope and look of the project. 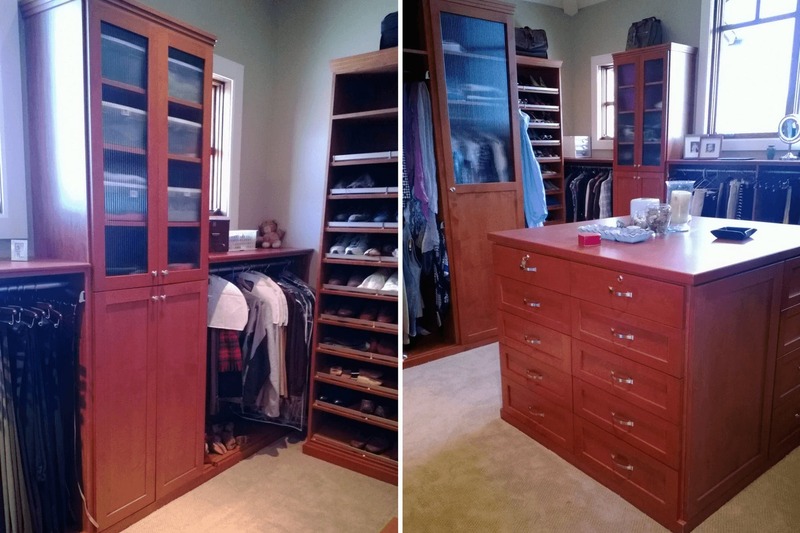 If I’m designing a master closet for a client, I always want to look at their bathroom… that’s the space they are going to be in immediately before and after the closet, so the closet needs to complement it in some way. Even if it’s something as small and simple as carrying the same handles or hardware color through the two spaces. With the redevelopment of downtown Salt Lake City, we are seeing a lot more apartment, loft and studio projects. These are often relatively small living areas compared to what we are used to seeing in the wide open spaces of the West. Our wall bed and storage solutions are ideal for these kinds of spaces and our more contemporary design vibe is proving very popular.